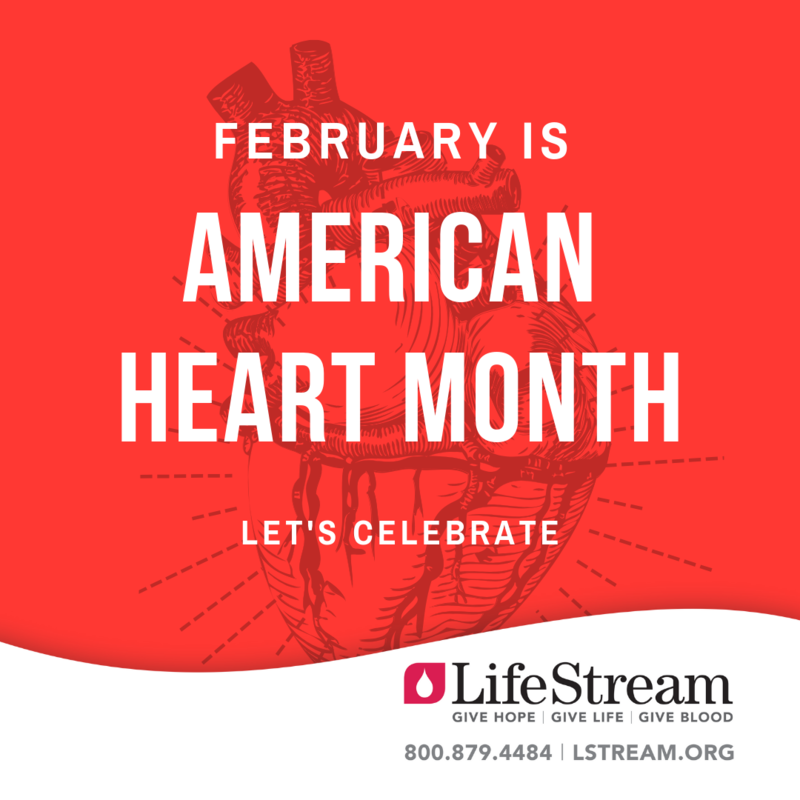 February is American Heart Month, a reminder for us all to be good to our most powerful organ. And, to those lucky enough, the commemoration is a chance to reflect on how fortunate we are that our heart is in good working order. Because, nestled within American Heart Month, is Congenital Heart Defect (CHD) Awareness Week (February 7-14) – a poignant reminder of how the most innocent and vulnerable among us can be afflicted. About 40,000 U.S.-born babies each year – one in 100 births – are born with CHDs. The condition is the most common birth defect in our country. CHDs don’t go away. Today, estimates are that about 1 million children and about 1.4 million adults are living with CHDs. Think of the survivors this month, and think of the newborns, too. Thank you for having the heart to be a volunteer blood donor.